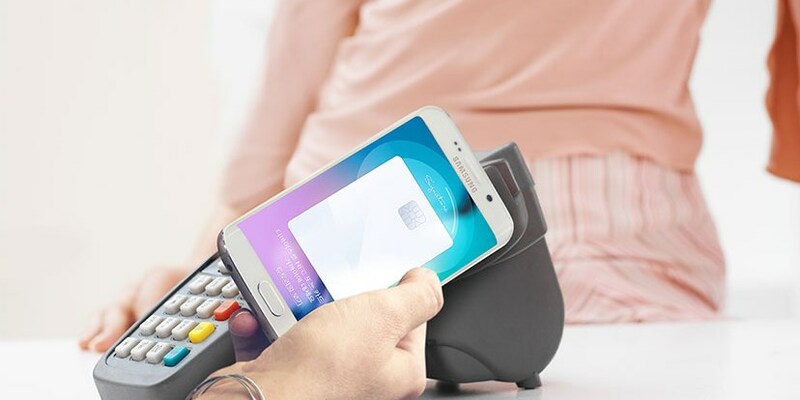 After announcing plans to expand its mobile payment service to Australia, Brazil and Singapore earlier this year, Samsung has launched Samsung Pay in its largest market yet: China. The tech giant is working with UnionPay to bring its service to users of Samsung phones in China. It currently supports debit and credit cards from nine institutions including China CITIC Bank and China Construction Bank. Six more will get on board soon; you can find the entire list on Samsung’s site. The service will work with Samsung’s Galaxy S7, Galaxy S7 Edge, Galaxy S6 edge+ and Galaxy Note5 devices in China. The company is slated to add support for mid-range models like its Galaxy A5 and A7 handsets in the near future. But Samsung has its work cut out for it in China, where Apple already has a head start as it launched its payment service there last month. Plus, it doesn’t ship nearly as many devices as it used to. In Q1 2015, it was the fourth largest smartphone vendor in the country; in Q4 2015, it didn’t even make the top five. Meanwhile, Apple was the second largest vendor in China with a market share of 14.6 percent, just behind Huawei. Still, it can’t hurt Samsung to try breaking into the mobile payments market there. Engadget notes that in Q3 2015 alone, transactions from phones ran into 18.17 trillion yuan (roughly $2.8 trillion), which represents a 254 percent growth year-on-year. A piece of that pie, however slim it may be, will still mean big bucks for the Korean firm.